Welcome! 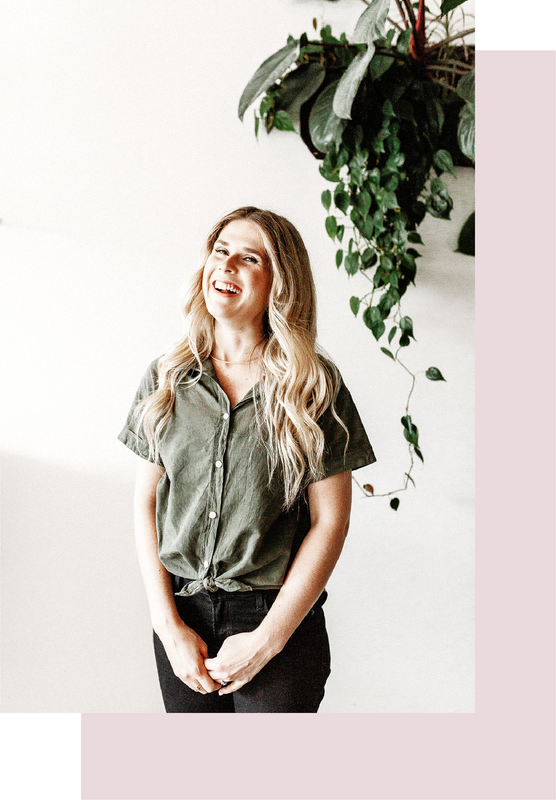 I’m Nicolle Mackinnon, a content creator who works in the wellness & beauty industry. I’ve been crafting stories (professionally) for more than 10 years, and what I love most is empowering people with information. Because, the more you know… Stemming from my personal wellness journey, I work with brands creating change in their industries, all to help make the world a healthier place. good work = happy clients. FOUNDER, WELL SUMMIT & ORGANIC BATH CO. FOLLOW ALONG WITH MY REAL LIFE (LIKE, ACTUALLY) @NICOLLEBMACK. Design by Kari Olson Co. | Photos by Nicolle Mackinnon.